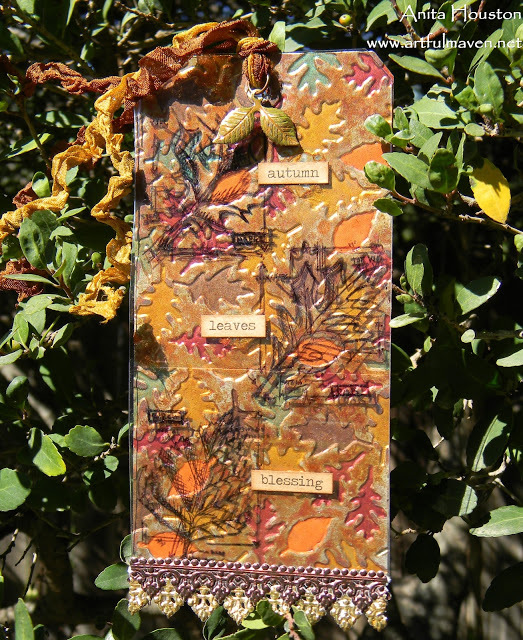 Anita aka The Artful Maven combined embossing on metal, perfect pearls, stamping on acetate and more for this wonderfulmixed media fall leaves tag. 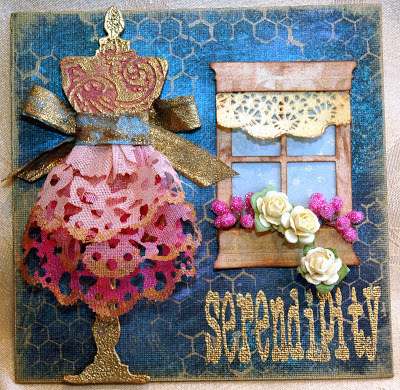 Find more info here on her blog. 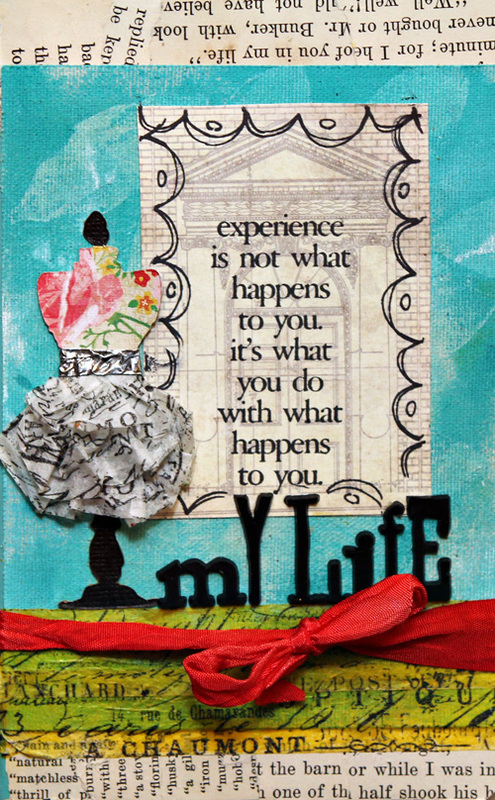 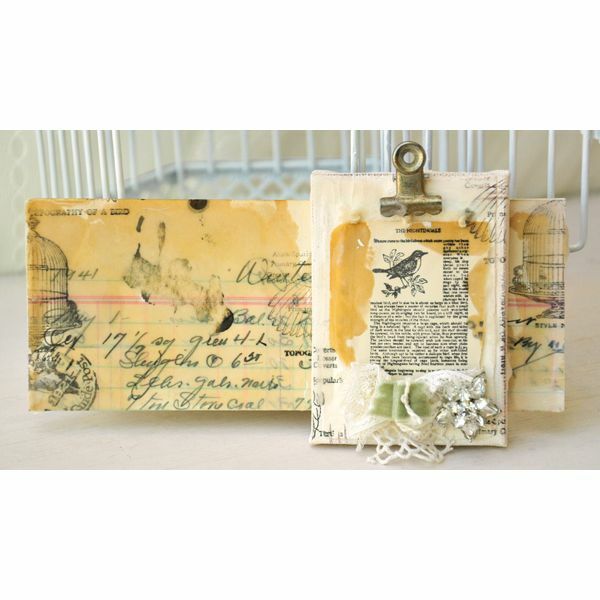 I’m in love with the awesome mixed media canvas from Cee Cee’s Creations! 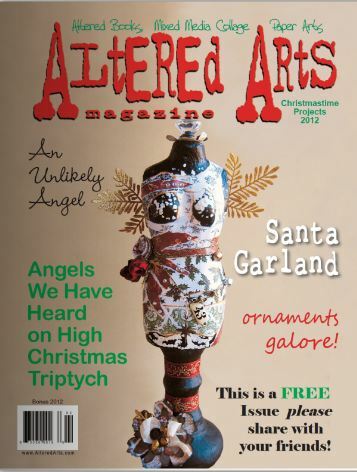 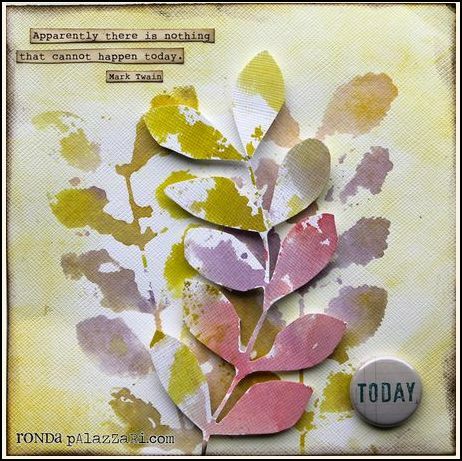 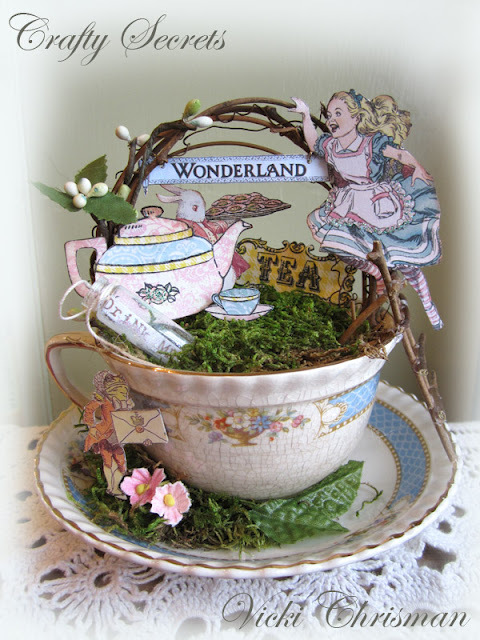 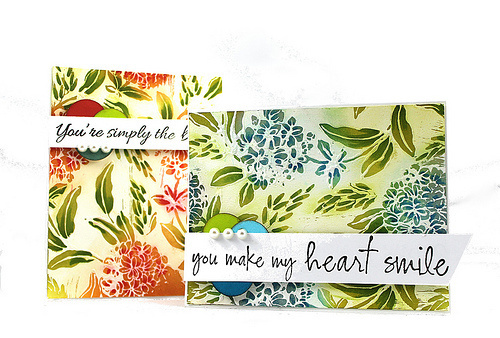 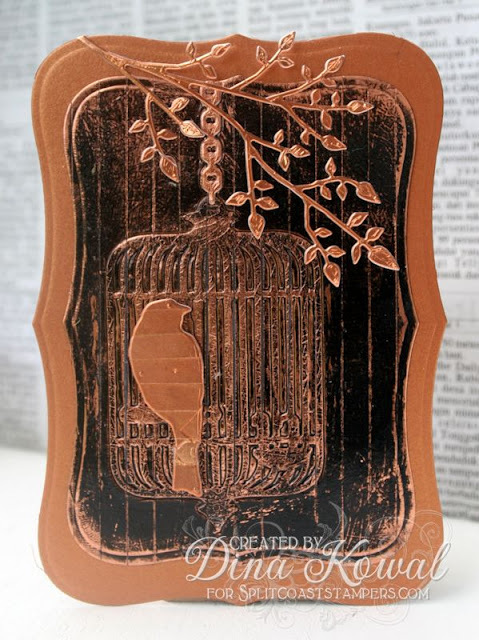 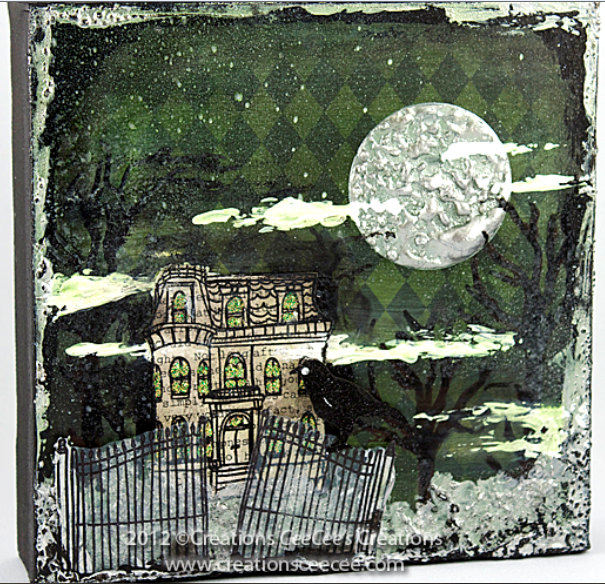 She combines stamps, paper, paints, embossing and more for this wonderful piece of art work. 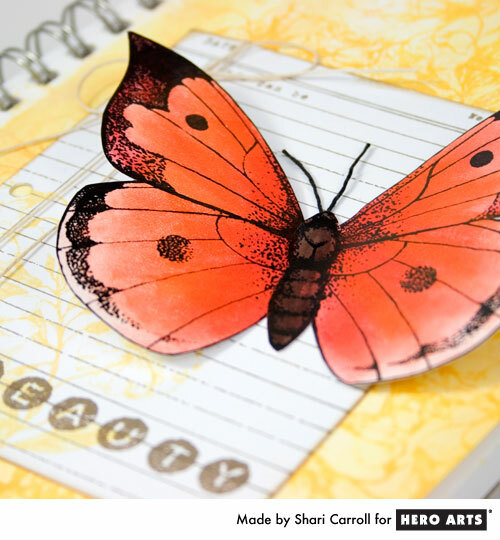 Click here for a how to video. 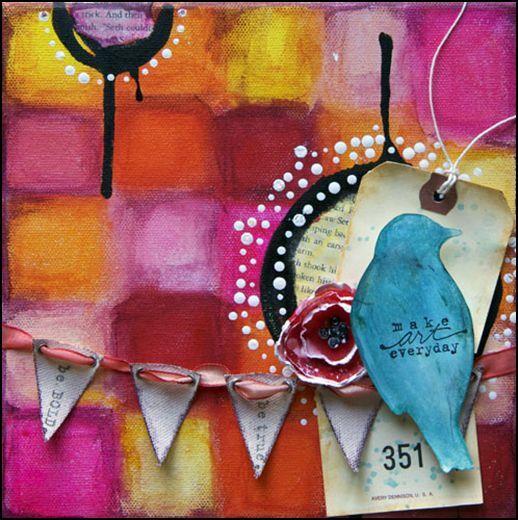 Donna Downey has instructions on her blog Simply Me for making this bright and cheery mixed media bird canvas, click here for details. 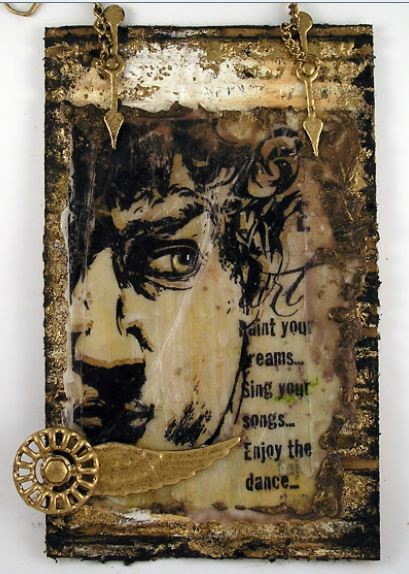 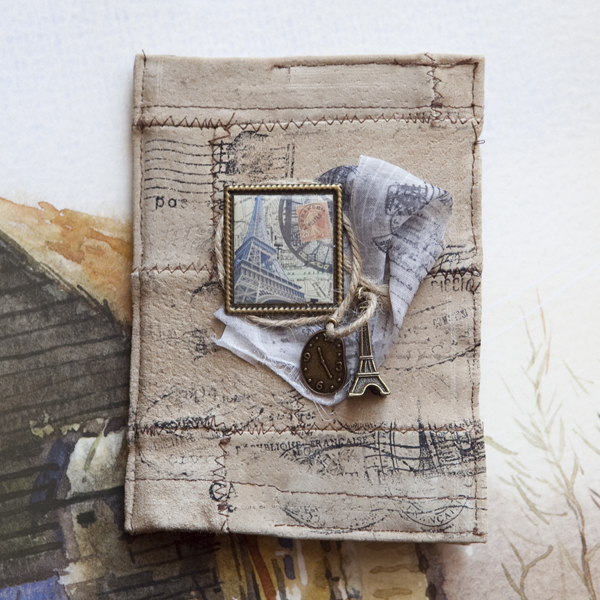 Find directions at Ranger for using paints, papers, ink, stamps and more to make this wonderful artsy collage mixed media journal cover.